Nintendo, I’m right in the middle of crawling through Star Ocean: Integrity and Faithlessness for a review. How are you going to just drop this “must buy, must play” nostalgic favorite right onto my lap? 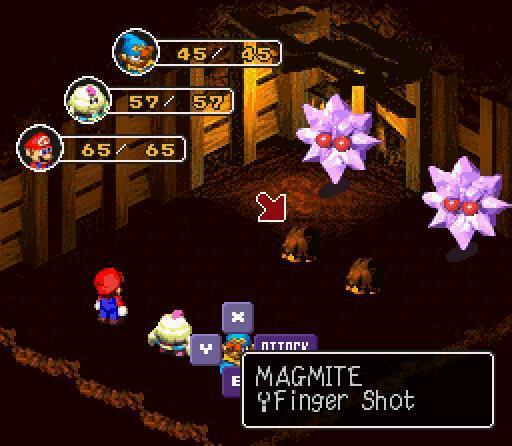 Super Mario RPG: Legend of the Seven Stars is one of the most fabulous games in the extensive Super Nintendo library, and it was also Mario’s debut in the genre. Nintendo, not really knowing how to make RPGs at the time, turned to Square for aid in helping the iconic character bust into the genre. The result was a one-of-a-kind, unique look into what Mario would look like if he, indeed, starred in a Final Fantasy game. 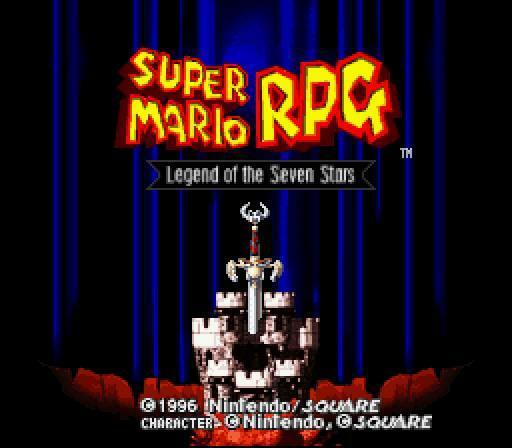 Some would say that it’s a loose comparison, but when put next to the likes of Paper Mario or Mario & Luigi, you have to admit that Square’s presence was definitely stamped on this game. 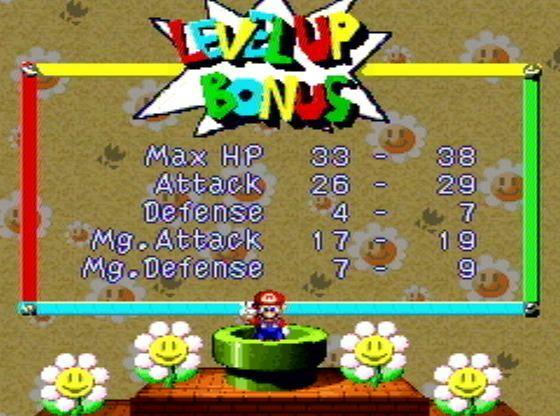 Magic attacks, enemies, the overall story. 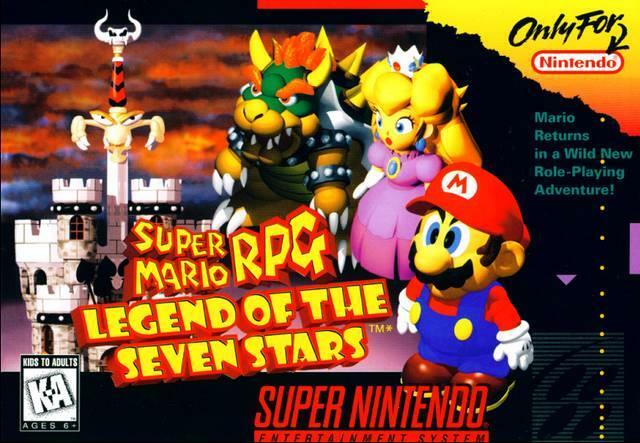 The other Mario RPGs are stooped in Nintendo lore, this one is not, making it a wonderful little oddball. Plus, it also takes a lot of self-referential jabs at the series since Nintendo and Square we’re really getting along in those days. 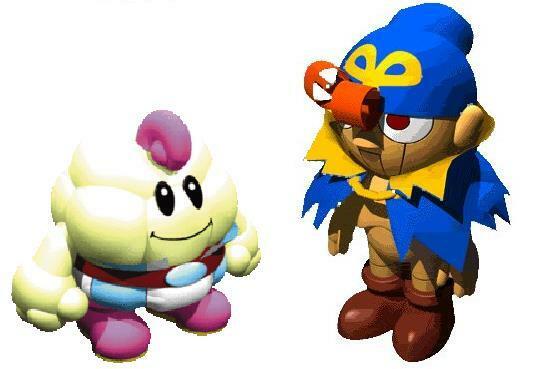 Reuniting with Geno, Mallow, and the rest of the game’s unique characters will only set gamers back $7.99, and wouldn’t you know it?! I already own it on the Wii Virtual Console, so I get a discount. 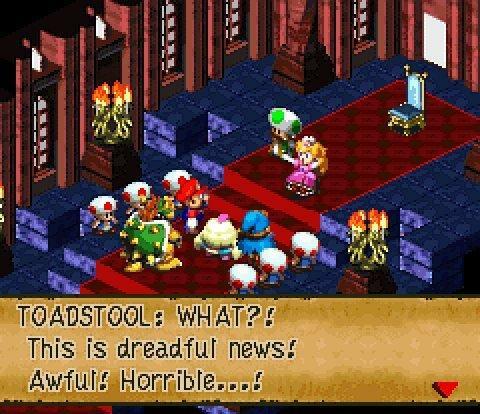 Nintendo is not releasing the game for the Nintendo 3DS Virtual Console this week, sadly. Otherwise, my train rides would be spoken for for the next few weeks.